It’s time to whip out the PSL, over-the-knee boots, and all of the sweaters. Fall has arrived in NYC - even if the weather slightly disagrees from time-to-time. Below, is a round up of my favorite autumnal things to do in New York that won’t all revolve around Halloween. Check it out! And if there’s anything I’ve left out let me know in the comments. In my honest opinion, there’s no better way to take in the skyline. Beat the crowds with a cup of Joe in tow and get there early, like 10 am early. You’ll thank me later. Grab your friends for the drive up, or take the MetroNorth or a bus service, and get ready to pick a bushel of apples from Apple Dave’s Orchards. There’s a tasting room full of their yummy cider, tons of outdoor space for picnickers, and family friendly. The fall foliage is breathtaking - bring your camera. Once you got the shot take a tour of the lake on a row boat. I absolutely mean this. Head to the farmer’s market each weekend, buy all things pumpkin, and eat to your little heart’s content. There’s a few farm-to-table restaurants in NYC that include pumpkin in their seasonal menus. Go there and eat that too. It’s kid-friendly, has a corn maze, and is reasonably close to the city. I would check their calendar for events too! 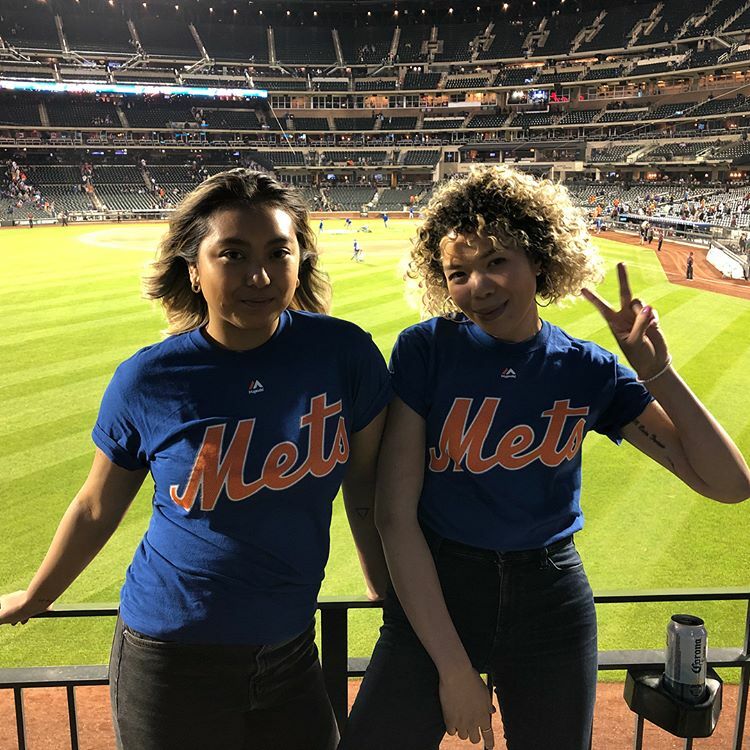 Do yourself a favor and see The Mets play. Not The Yankees… The Mets. The crowd is friendlier and the air is filled with magic. There are so many German beer houses in NYC it would be totally unacceptable to not spend one Saturday day drinking in them during Oktoberfest. Remember, have your favorite ale in your left hand and bratwurst in your right. Prost! 8. Cheer on the NYC Marathon Runners!! Maybe I’m bias, but it’s so inspiring to watch runners of all shapes and sizes chase their dreams to the finish line. This marathon touches all five boroughs so why not make a day out of it. Gather friends, create some funny, wacky signs, and cheer them on! This is definitely my favorite fall festival in NYC for one reason alone - cannolis. Well, there’s also live music, amazing fresh pasta from the local restaurants, and the class festival rides. If you loved this post then you might enjoy my other NYC posts!